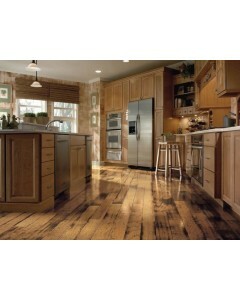 Bruce, an Armstrong brand, has bought the beauty of hardwood into American Homes for more than a 100 years. 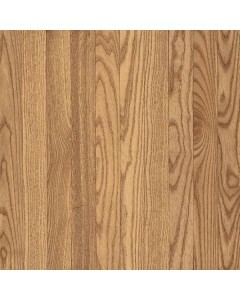 With superior quality through exacting precision in the milling process and rigorous inspections featuring up to 75 quality checkpoints, Bruce takes the quality of its products extremely seriously. 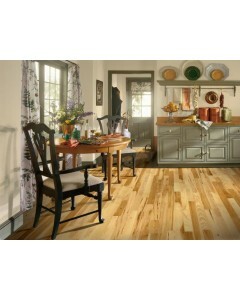 Most of the company’s hardwood volume is grown in the U.S. in the Appalachian Mountain range. 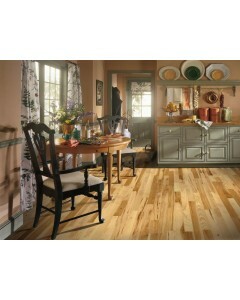 The wood harvested from this area is known for its clear grain, consistent color and excellent stability. 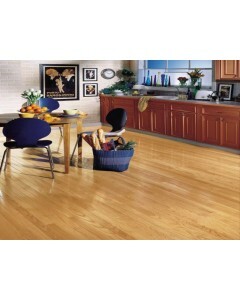 Over 70% of the company’s products are made from premium and select grade hardwood to ensure the floors are produced with fewer streaks, knots and flaws. 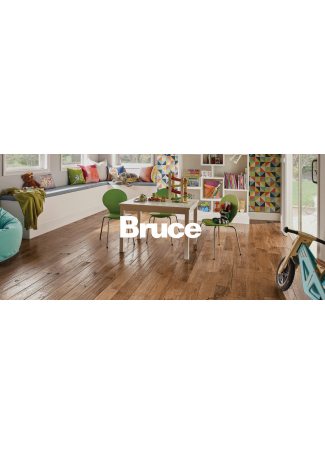 Bruce is also a style leader in laminate flooring. 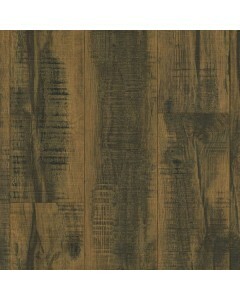 The company’s designers stay on top of the hottest interior design trends to known which trend converts into popular floors for your home. 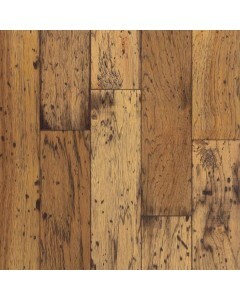 The creative talent of the team is combined with advanced embossing techniques to bring you floors with amazing realistic textures. 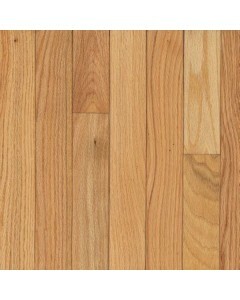 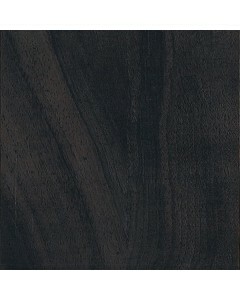 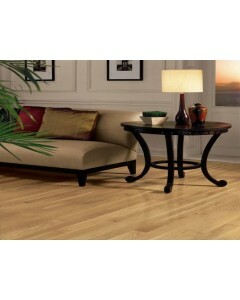 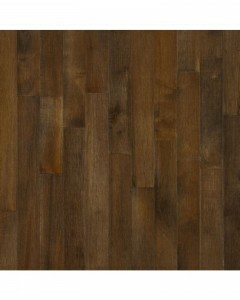 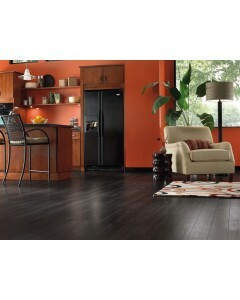 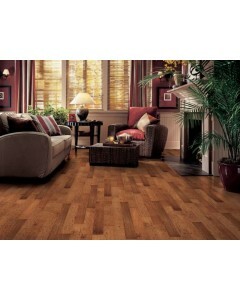 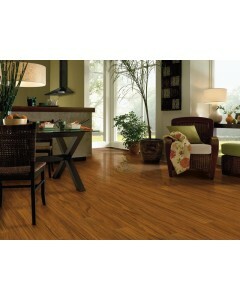 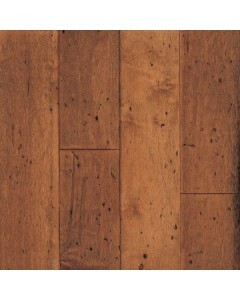 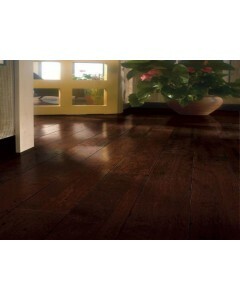 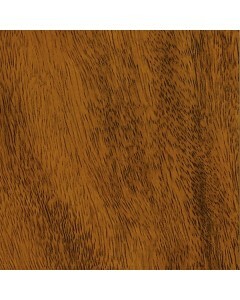 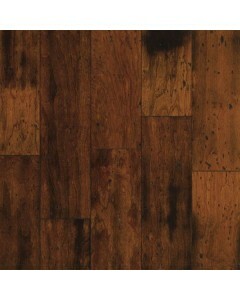 Maple - Cappuccino 3/4" x 3-1/4"
Hardwood flooring can be an ideal flooring choice for just about any area of your home. Bruce hardwood floors are available in many colors and looks to match any style and decor. 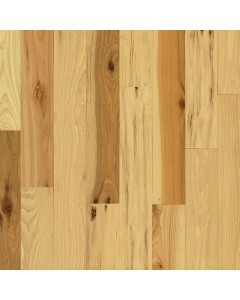 Available Dimensions: 3-1/4", 4", 5"